Spare Parts, Tyres and Auto Electrical. 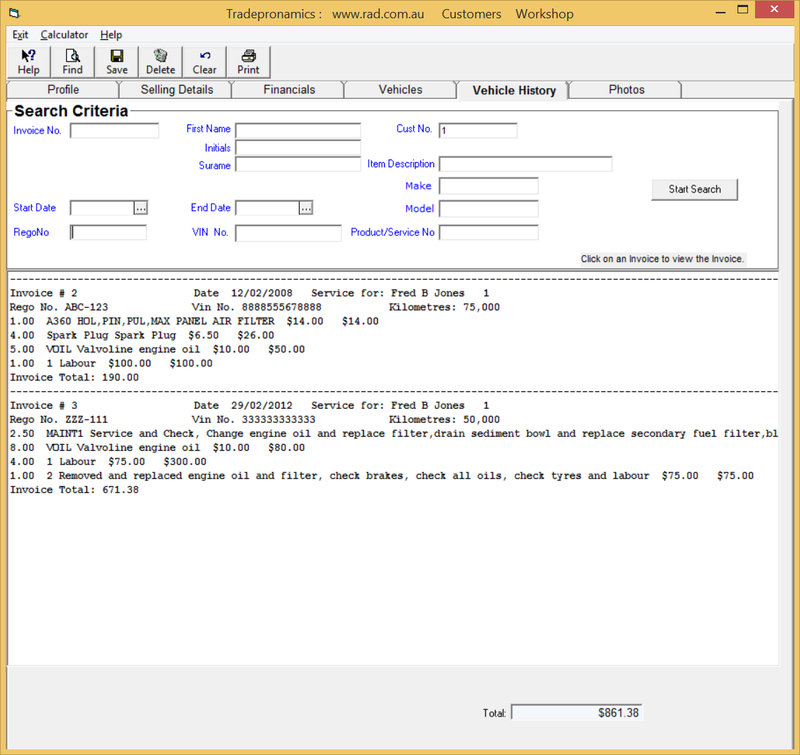 Auto Repair Workshop Software / Garage Management Software. 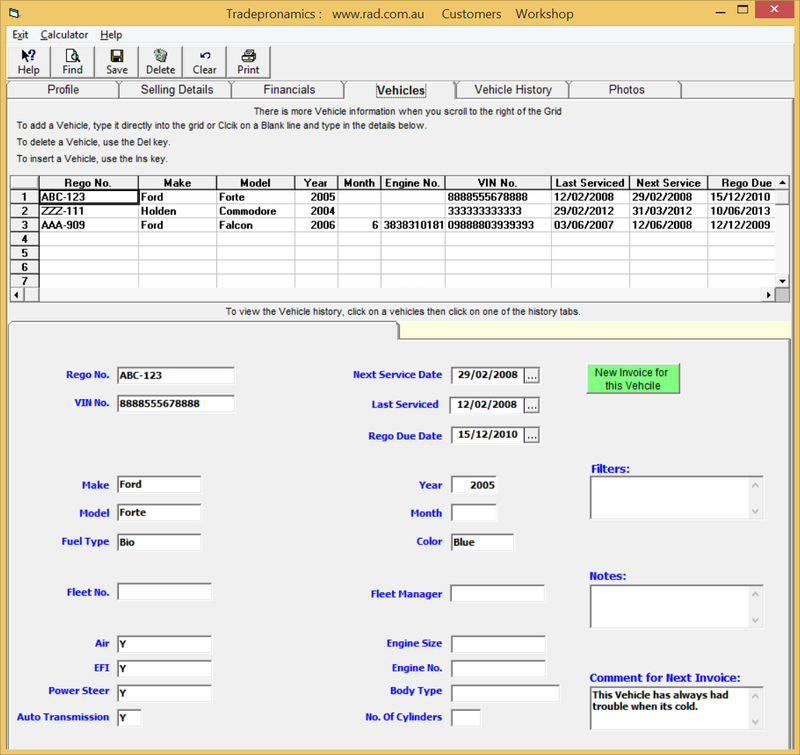 A complete auto workshop management software system. Our software does everything from Bookings, Job Cards, Invoicing, GST, Account to Payroll to BAS. You can run the software in the Cloud or on a Windows Desktop. Plus a 24/7 support line to a real person. Phone Sydney: 0404 176 644. Accounting, profit and loss, GST, balance sheet, banking reconciliation, POS and Payroll solution. Be more efficient. Save time and make money. Send out service and registration reminders by email or SMS for client retention. 1) Bookings with job card or invoice generation, Job Cards that generate into an invoice. 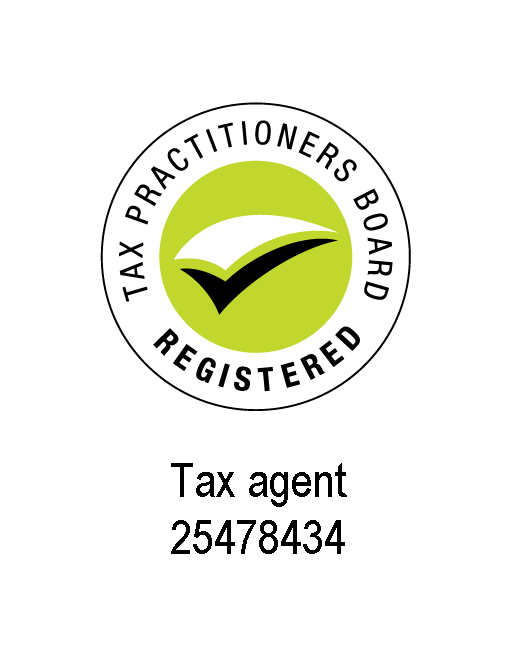 2) Invoicing with Instant Visual Inspection Reports to generate more Business. 3) Service History on registration number, VIN number and other criteria. Quoting. 4) Multiple Vehicles per customer. Registration transfers. 5) SMS or Email Customer Service and Registeration Reminder letters. Good Customer retention and pays for software in no time. 6) Job Cards with orders, purchase invoices and returns that can be attached and visible on job card. Standard Jobs and Kits. 7) Parts, Stock Control and Services with many reports. 8) Lots of useful reporting on sales, purchases, inventory, jobs, accounts etc. 9) Email Customer statements by registration number breakdown. 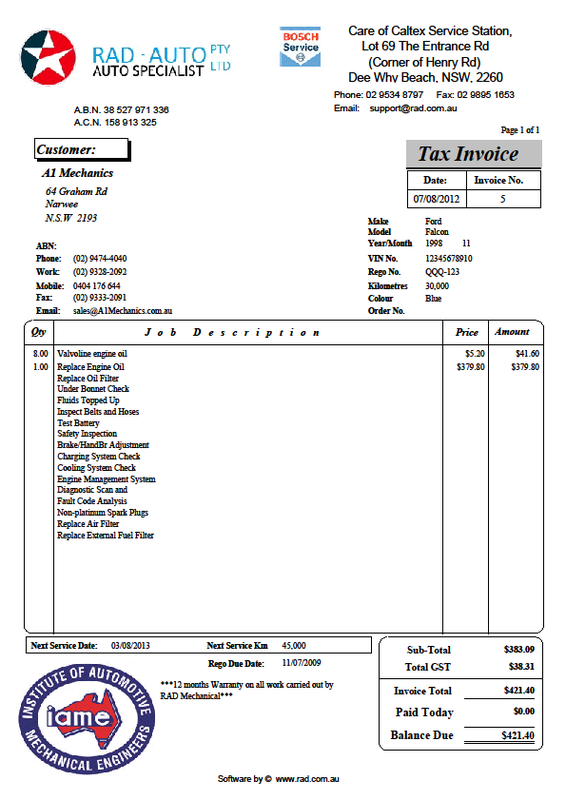 Email Invoices, Quotes, Jobs, Purchase Order and Purchase Invoices. 10) Standard Jobs templates with parts and labour that can be re-used. Kits that can be re-used. 11) Purchase Orders and Purchase Invoices which can be automatically generated with a single click for any or all items in a job. 12) Purchase Invoices which can also be automatically generate with a single click from the Inventory Re-Order Reports. 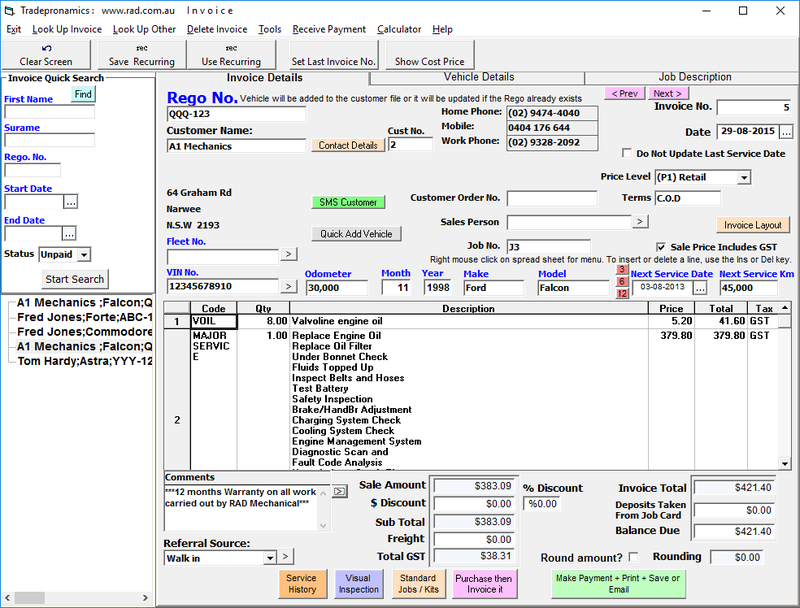 13) Bulk payments of all outstanding or selected purchases with a single click. 14) Pay all your suppliers with a single bank upload to your bank. 15) General Ledger, GST, Profit and Loss, Balance Sheet and many other financial reports with YTD and "As at Date" reporting. 16) Banking, Bank Reconciliation, Bank Transfers etc. 17) Timesheets, Payroll and reporting. Upload all Employees pay directly to your bank to pay them all at once. 18) Use on the your Windows desktop or in the cloud. 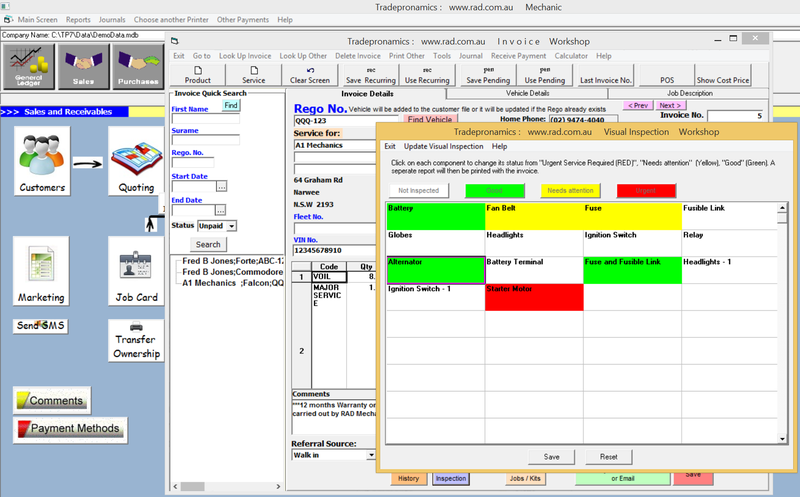 Incredible easy to use business software for Motor Mechanic Workshops.